Cloud Services or Cloud computing is a model for enabling ubiquitous, convenient, on-demand network access to a shared pool of configurable computing resources that can be rapidly provisioned and released with minimal management effort or service provider interaction. A cloud user needs a client device such as a laptop or desktop computer, pad computer, smart phone, or other computing resource with a web browser (or other approved access route) to access a cloud system via the World Wide Web. Typically the user will log into the cloud at a service provider or private company, such as their employer. 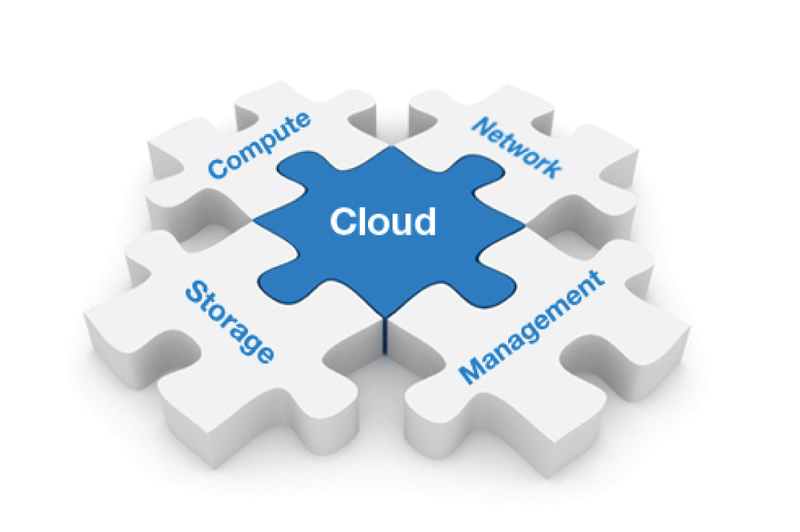 Cloud computing works on a client-server basis, using web browser protocols. 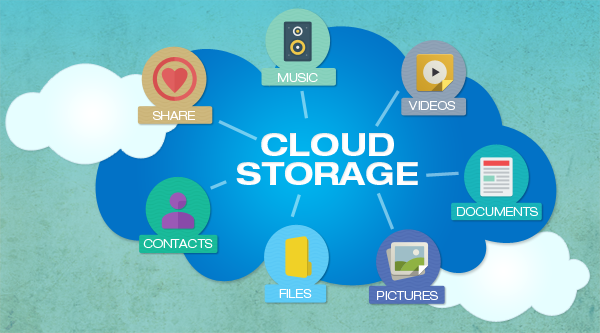 The cloud provides server-based applications and all data services to the user, with output displayed on the client device. If the user wishes to create a document using a word processor, for example, the cloud provides a suitable application running on the server which displays work done by the user on the client web browser display. Memory allocated to the client system’s web browser is used to make the application data appear on the client system display, but all computations and changes are recorded by the server, and final results including files created or altered are permanently stored on the cloud servers. Performance of the cloud application is dependent upon the network access, speed and reliability as well as the processing speed of the client device. A service provider may pool the processing power of multiple remote computers in a cloud to achieve routine tasks such as backing up of large amounts of data, word processing, or computationally intensive work. These tasks might normally be difficult, time consuming, or expensive for an individual user or a small company to accomplish, especially with limited computing resources and funds. With cloud computing, clients require only a simple computer, such as netbooks, designed with cloud computing in mind, or even a smartphone, with a connection to the Internet, or a company network, in order to make requests to and receive data from the cloud, hence the term “software as a service” (SaaS). Computation and storage is divided among the remote computers in order to handle large volumes of both, thus the client need not purchase expensive hardware or software to handle the task. The outcome of the processing task is returned to the client over the network, dependent.